Your name, logo, your branding. 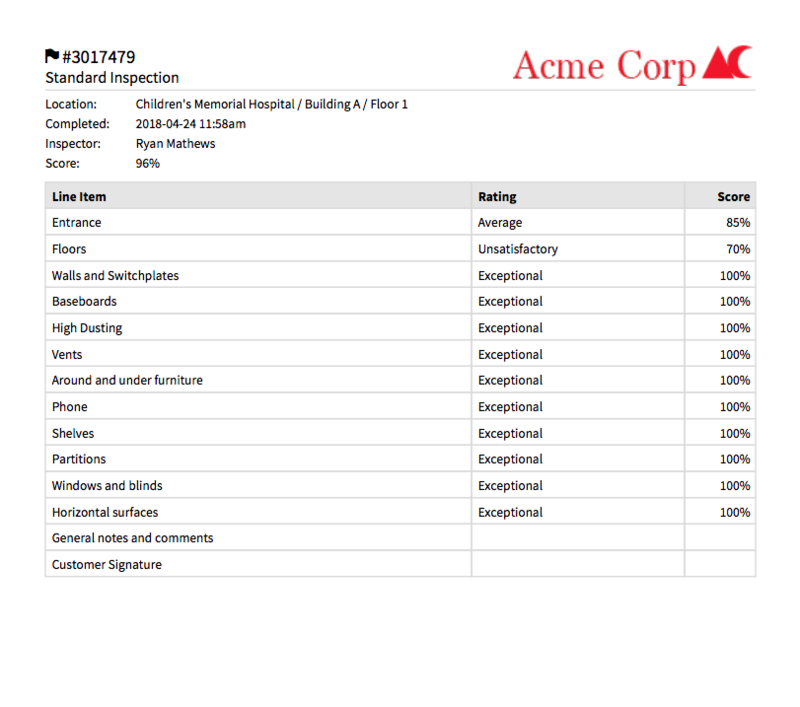 Our janitorial software puts your brand front and center. When your team members and clients log into OrangeQC, get an email alert, or pull up a PDF report, they’ll see your logo. OrangeQC technology looks and feels like it’s a part of your team. Having your name and logo on all communication through OrangeQC sends the message that your team is professional, trustworthy, and tech-savvy. It’s a great way to impress potential clients, too. That’s why we offer free marketing content you can use on your website and in presentations to help you win new bids based on your commitment to quality control. 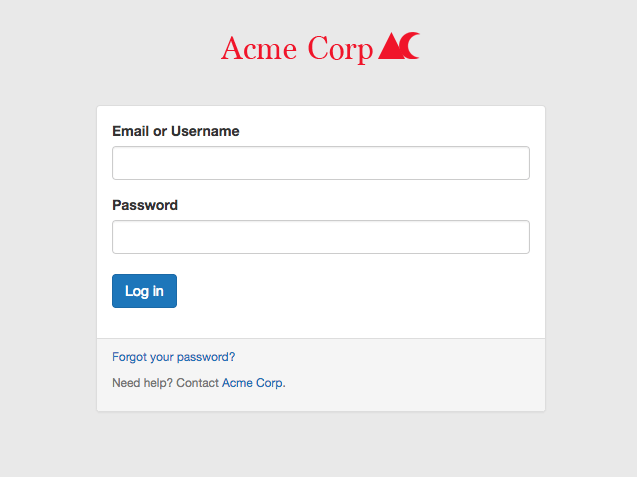 Everyone logs in through your custom URL (or through a custom login widget you can embed right on your own website). If you’re a part of an in-house team, your organization’s name and logo let everyone know that they’re in the right place.